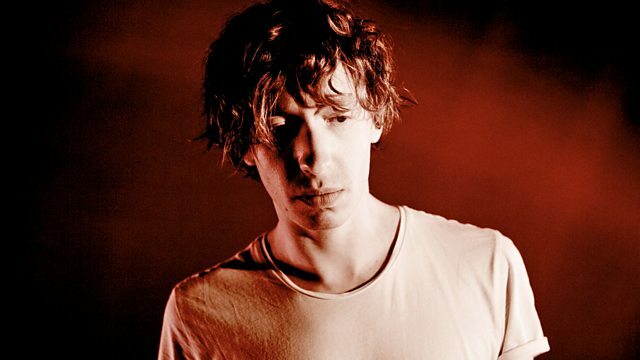 Daniel Avery mixes a playlist of ambient and electronic music. Featuring tracks from Rrose, Volte-Face and Avery's collaboration with Nine Inch Nails' Alessandro Cortini. Weird, wonderful and obscure playlists compiled by the Freakzone family of artists, musicians and DJs. This week the electronic and techno producer Daniel Avery puts together a playlist of late night ambient and electronic music, featuring tracks from Rrose, Volte-Face and Avery's collaboration with Alessandro Cortini of Nine Inch Nails. Soul Of The Automaton Pt.1.